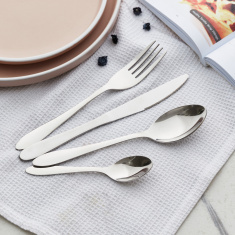 A sleek addition to your serve-ware collection, this dinner plate will earn a prominent spot on your dining table. 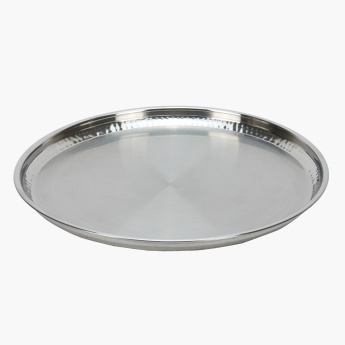 Made from a high-quality and durable material, this food safe plate is ideal for enjoying your delicious meals. 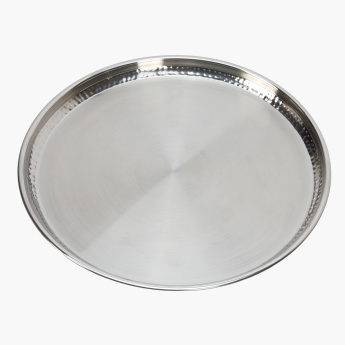 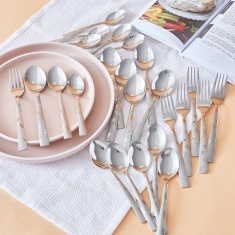 Large enough to easily accommodate various food items, it is perfect for serving the multicourse Asian cuisine.